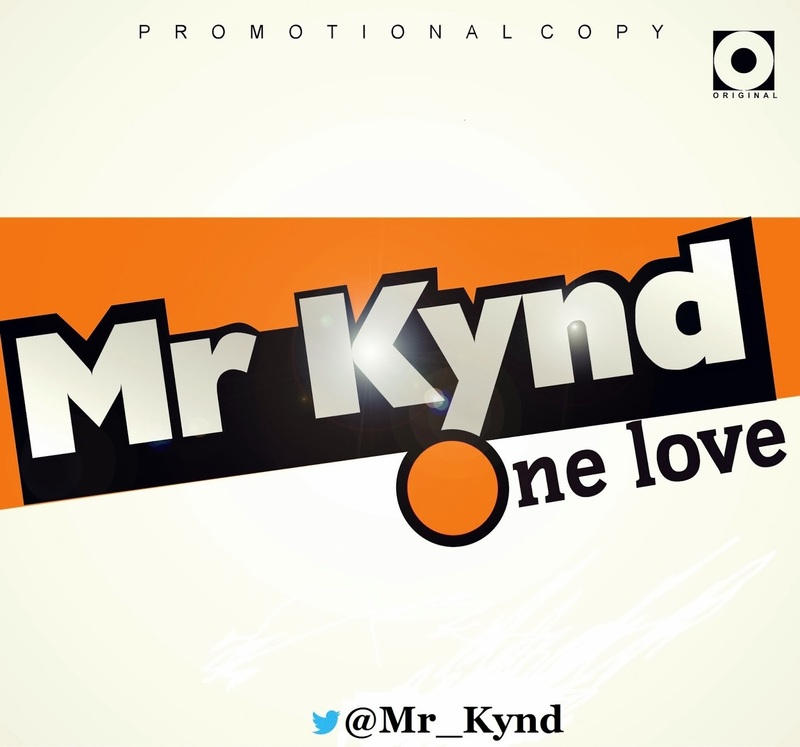 While KELEKU is still hot with the Video airing on Numerous TV Stations, MR KYND (@Mr_Kynd) decides to drop an emergency Single titled ONE LOVE. 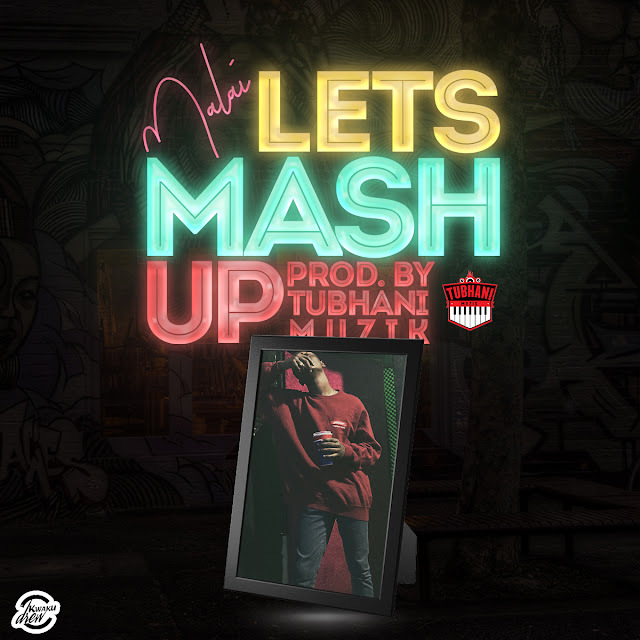 This is a Raggae / Dancehall Tune which preaches Peace and Unity amongst People and it is a Classic Tune with concise and precise Lyrics you can appreciate. He sang this Song passionately.